You can find a rehab and recovery center that addresses mood disorders and substance abuse easily with help from our 24-hour hotline. We are available seven days a week, so you or someone you know can get help at any time of day or night. Mood disorders can make it hard for a person to maintain a normal life, job or relationship. 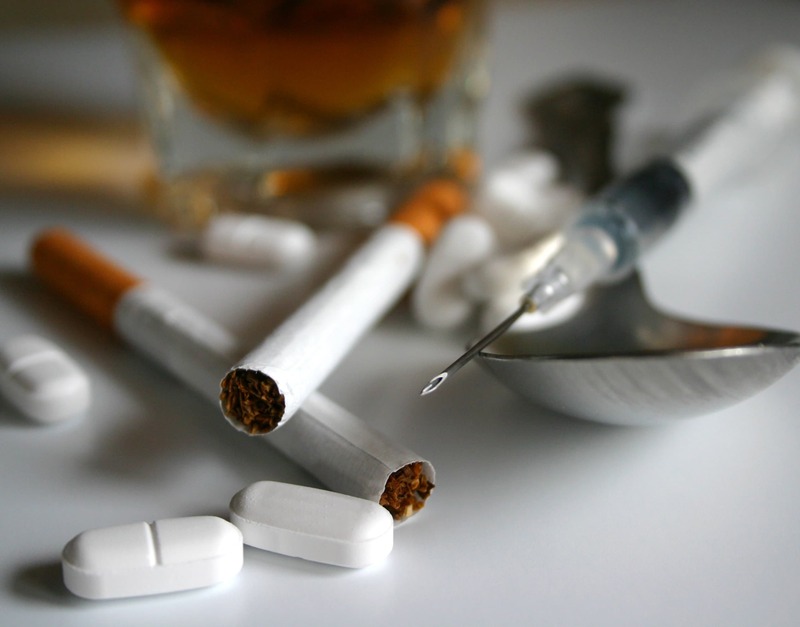 When combined with substance abuse, life can seem even more uncontrollable. Substance abuse can make depression worse, and it can cause disorders to spiral out of control. Self-medicating is not the only way to treat these conditions, which is why it is important to seek help from a medical facility when possible. A rehabilitation center for mood disorders and substance abuse will be well-versed in treatments for underlying conditions, such as major depressive disorder and bipolar disorder, as well as in treatments for addictions, such as illicit drug addiction or alcoholism. If you or someone you love is looking for a rehabilitation center to treat mood disorders and substance abuse, call us at 1-888-319-2606 Who Answers? . We can help you access information about different recovery program in your area and around the world. We are available 24 hours a day, seven days a week, so you can get help when you need it. This is also known as clinical depression, major depression, unipolar disorder, recurrent depression and unipolar depression. This is a mood disorder in which a patient may feel a sense of loss, sadness, frustration or anger that becomes severe enough to interfere with their everyday life. These bouts of depression will normally last at least two weeks. Alcohol or drugs can make the symptoms of depression worsen, and alcohol or drugs may conflict with a patient’s current medications. This can sometimes cause the onset of a major depressive episode. When a person has bipolar disorder, they may go through periods of good moods, irritable moods and depression. Mood swings may occur rapidly in some cases. This is a major affective disorder, and it is characterized by the major mood swings it causes. Mania can cause extreme cases of insomnia or sleep disorder, psychosis, paranoid rage or hallucinations that may last for days. On the opposite side, the depressive episodes can also be severe, possibly requiring hospitalization for thoughts of suicide or suicide attempts. This chronic mood disorder is regarded as a milder form of bipolar disorder. It presents as extreme mood disturbances. These periods of disturbances may be hypomanic symptoms, mild depression or moderate depression. This disorder does not have the same severity of major depression or mania required for bipolar disorder, but the patient may have more symptom-free months. Although not as severe as major depression, dysthymia presents as a chronically low mood. Even though the symptoms are less severe, they often last for a longer period of time, and they may persist for two years or longer. According to the National Institute of Mental Health, this disorder affects approximately 1.5 percent of adults within the United States. Additionally, the National Institute of Mental Health states that the average onset of this disorder is 31 years of age, and 49.7 percent of cases are classified as severe. Because many patients think this is just the way they are, they may not seek help for this disorder. Being in a low mood over a period of time may lead to drinking or drug use to achieve a high or normal mood. However, drugs and alcohol can make symptoms worse, which can put the patient at risk for even lower moods or other side effects from the substances. To find the best dual-diagnosis center for these conditions, look for those that have inpatient services. Because a dual-diagnosis patient may suffer from additional complications, it’s important to have 24-hour care. Doctors can monitor mood swings and medications, and detoxification can be managed as well. In inpatient therapy, patients with depressive episodes may be able to have treatment at the start, and this can help shorten the length of the episode. Patients may need to be placed on antidepressants, antipsychotics to stabilize mood, or other types of medications, and doctors will want to take the time to make sure the medication is the correct dosage. Patients may also benefit from therapy sessions, whether they are family therapy sessions, group sessions, or individual sessions. Call us at 1-888-319-2606 Who Answers? for information on a treatment center that specializes in mood disorders and substance abuse near you.